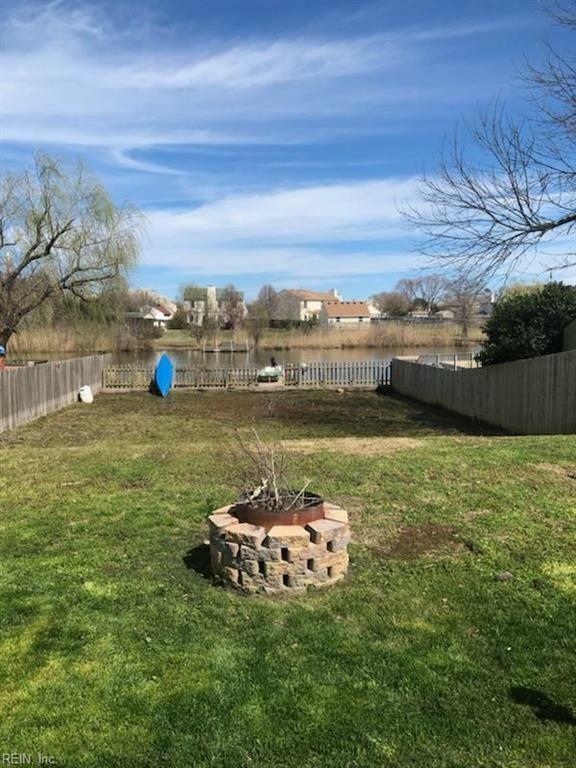 956 Culver Ln, Virginia Beach, VA 23454 (#10245858) :: Abbitt Realty Co. This is the Home you've been waiting for! 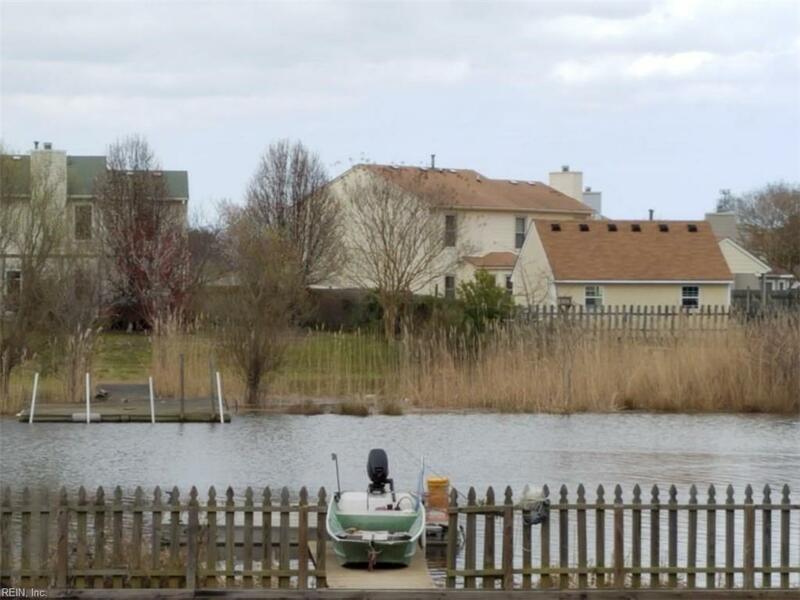 Rare to come on the Market this Home offers Waterfront Living with Dock and Deep Water Access to Back Bay! 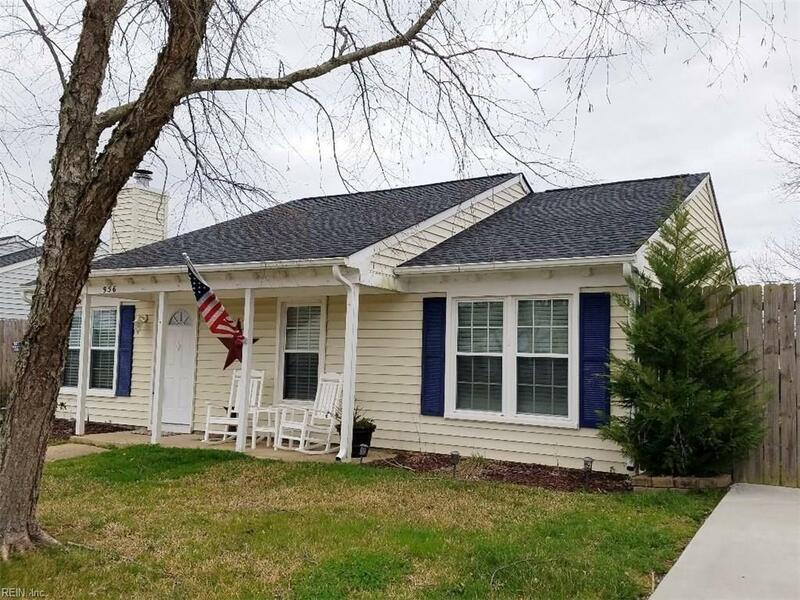 This Beautiful Ranch has been Renovated from Top to Bottom with Granite Counter Tops in the Kitchen and baths along with Stainless Steel Appliances including Brand New Stove! 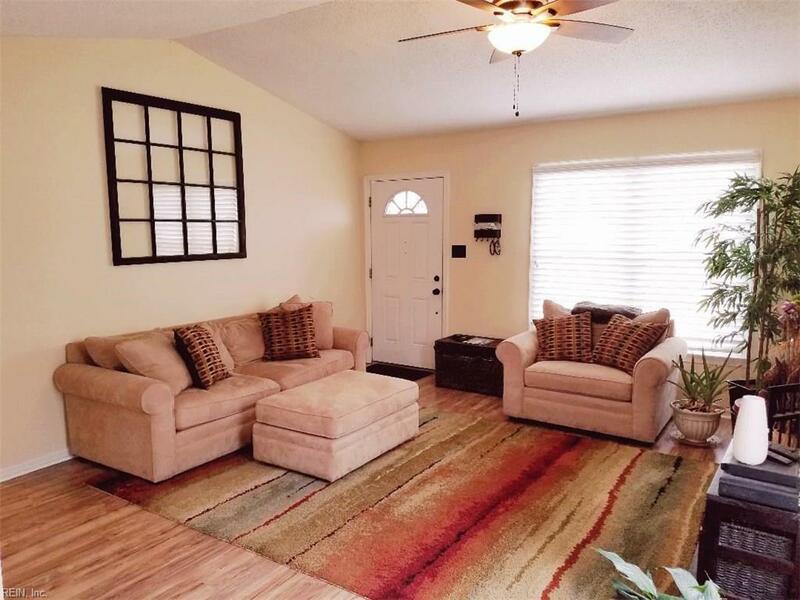 The Open Floor Plan and Cathedral Ceilings makes this Home look Spacious and Inviting to Family & Friends! Great Neighborhood with Pools, Tennis Courts and Playgrounds for the Whole Family to Enjoy when you're not out on your Boat! Sought after Location within Walking or Biking Distance to Shopping, Restaurants and New Realm Brewery! Just minutes by car to Sandbridge Beach and the Oceanfront! Make this your Little Treasure you call Home!